As the saying goes, “a picture says a thousand words!” Just looking at this photo speaks volumes about the incredible bond between John and Schoep. 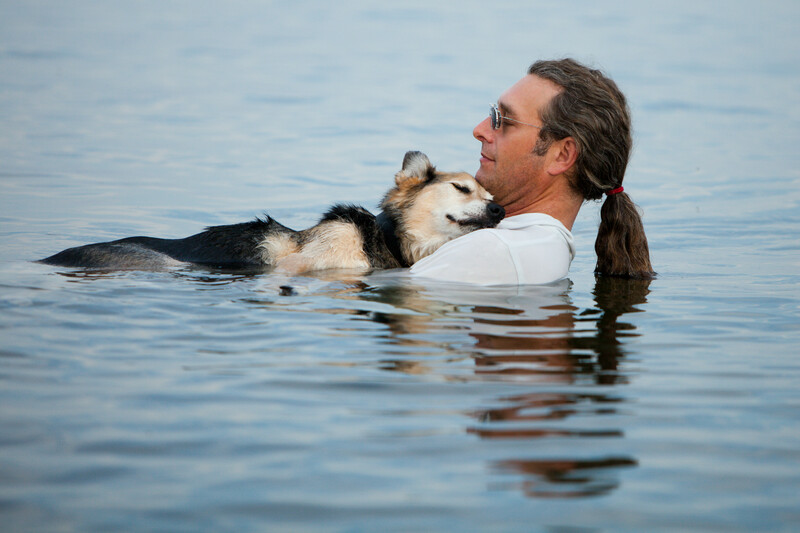 In the photo above John Unger is holding his 19 year old dog, Schoep, in Lake Superior to help relieve his pain from arthritis. He would do this every night to help Schoep fall asleep. This is a man who treated his pet like a family member and stuck by him as he aged. Something every pet deserves. Sadly, I recently have read some articles about how a lot of people give up their pet when they get old for various reasons. How sad this is. 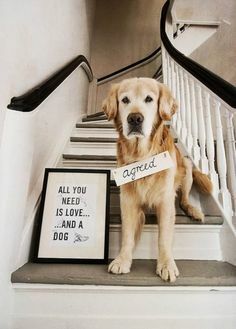 A pet is a lifetime commitment. John says his dog saved his life. He had been having suicidal thoughts after a break up with his fiance, but he says Schoep snapped him out of it. Animals are amazing! You can read the full article about John and Schoep by Huffington Post here. The article was written in 2013 and, sadly, Schoep has since passed away. If you want to read more about this loving man, John Unger, and what he is up to today, here is a link to his Facebook Page: Schoep and John. This entry was posted in Animals, pets and tagged animal stories, animals, Dogs, John Unger, pets, photography, Schoep on December 7, 2016 by Animals Are Feeling Beings Too. I remember that story from some time ago. Very touching and, as you say, should be an example for all pet lovers. It is totally selfish, insensitive and irresponsible to “dump” an aging pet, and those who consider it should be ashamed of themselves. You are exactly right! When we’re older (pets or people), this is when we most likely do need some extra care. It should be expected. It’s heartbreaking to think of a pet losing their family during the time they need them the most. My husband and I made a contract between ourselves when we first married. no puppies and no kittens. when we adopt we always choose an older pet..the one that has been abandoned or given up as “too much work now”. They have enriched our lives beyond imagining! You guys are awesome!!! It sounds like you would have some stories to share with me for one of my Tuesday Tales. Would you consider sharing one and a photo of them? My email is animalsarefeelingbeingstoo@q.com. sure thing. let me put something together and send it tomorrow. Touching! What a wonderful pet parent. You fall in love, and in my case spoil my critters. Griselda is a little male schauzer with curly hair. She has the most uncanny sense of time. And then there’s Mangy whose name was George before he ran away from a neighbor’s home to claim us. He gets 1 2 3 entrees a day unless I put olive oil on the one he already has. Cool trick really. Mangy is old, but well taken care of. I want both he and Griselda to live forever. Well this comment ran over. Happy Holidays! I remember this. Thanks for posting it. I wish people would never desert their Old Dog/Cat. Its pityful to see those old dogs, left alone in some unknown place, not able to understand, why his master, left him there. I despise such selfish people. The pic above is simply heart touching. 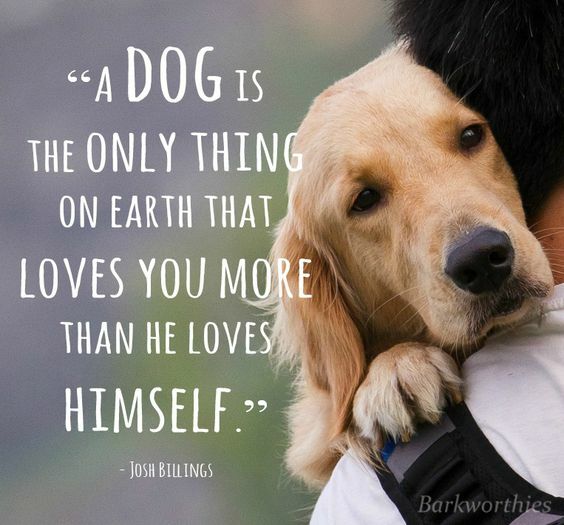 Nobody can love you better than Your Dog. It is definitely cruel & selfish to abandon your animal when they need you the most. Awesome photograph and story. In the past I have only lived with cats and learned of their wonderful love. Now I am having the opportunity to enjoy living with a Labrador Retriever. Such a wonderful experience, different from cats, yet the same. Felines and canines are love. I love the scripture verse from Proverbs 12:10 which you put in the banner. This story warms my heart. I can’t imagine abandoning Choppy as she gets older. I only love her more, the more time I spend with her. Same here with my cat. People who do this obviously don’t have the same connection with their pet, nor do they see them as living, feeling beings who are part of the family. So frustrating. This picture put tears in my eyes. Now that is Love. How awesome!!! I know, it is absolutely awesome! That man is an example of really going the extra mile to care for your pet.